The NFL is set to hire its first full time female officials to work regular season games, The Baltimore Sun reports. 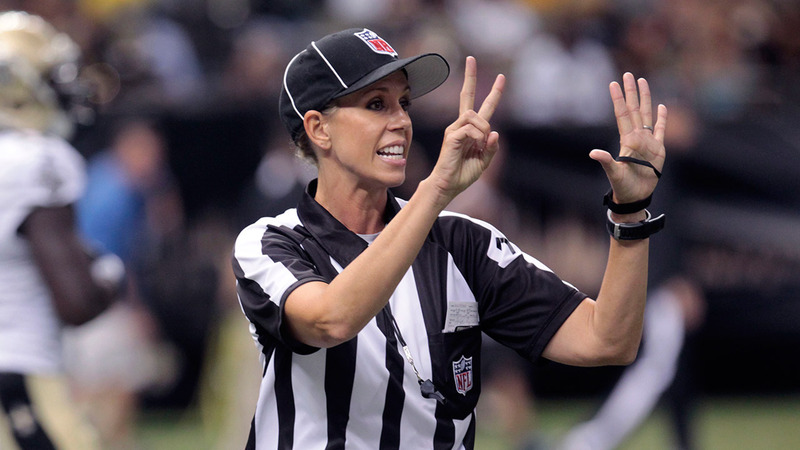 The report says longtime college football official Sarah Thomas will start reffing NFL games this coming season. Thomas was was the first woman to officiate an NCAA game back in 2007. She has also spent time in the NFL's developmental program for officials, the Washington Post reports. 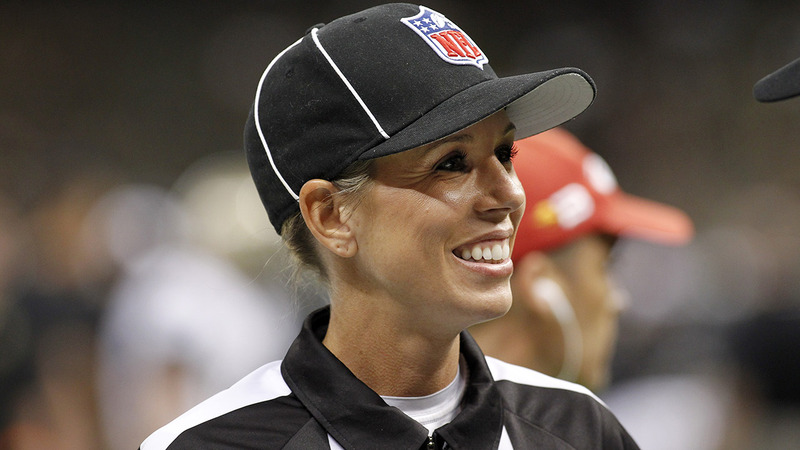 In 2012, Shannon Eastin became the first woman ever to officiate a regular season game for the NFL. She served as a replacement official for a single game between the Detroit Lions and St. Louis Rams during the referee lockout.